There is a growing recognition, both within Parliament and the public, that the social purpose of the banking industry must be redefined to promote long-term sustainable development. Whilst their essential intermediary role is recognised, how money is used to promote short-term financial gains for the institutions themselves, rather than to serve the long-term interests of their customers, shareholders and society is being increasingly questioned. In a world with significant societal challenges, the spotlight must be placed firmly on the transparency of the bank’s business models, how they use money, and whether this provides value for society and the real economy. 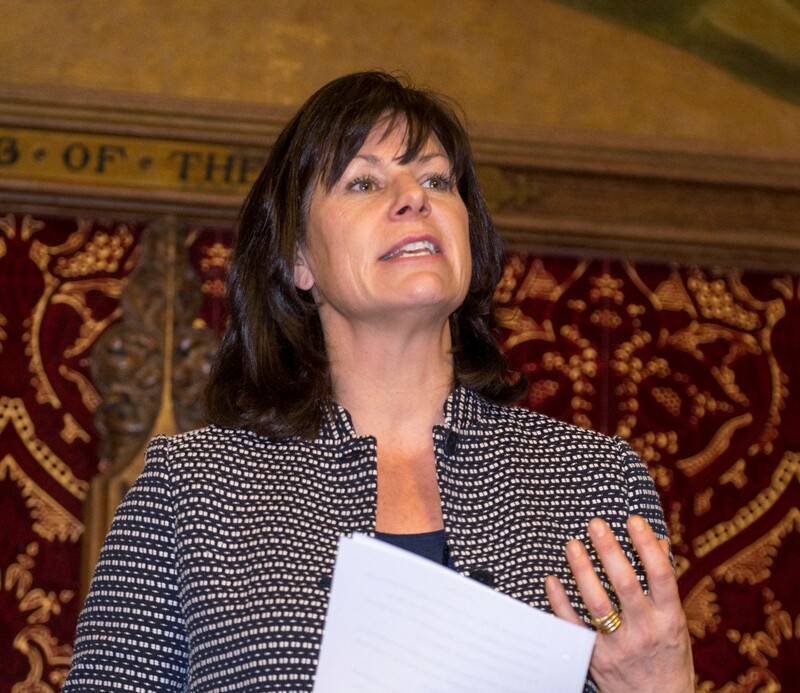 The APPG has seen first-hand the negative practices and behaviours that pervade the business banking sector. Behaviours which generate short-term profits for financial institutions but negative outcomes for individuals and society, and which severely weaken the relationship between society and the banks. These problems are, however, symptomatic of the wider issue: that the banks have lost sight of their social purpose and devalued the importance of having strong connections to communities and the wider economy. 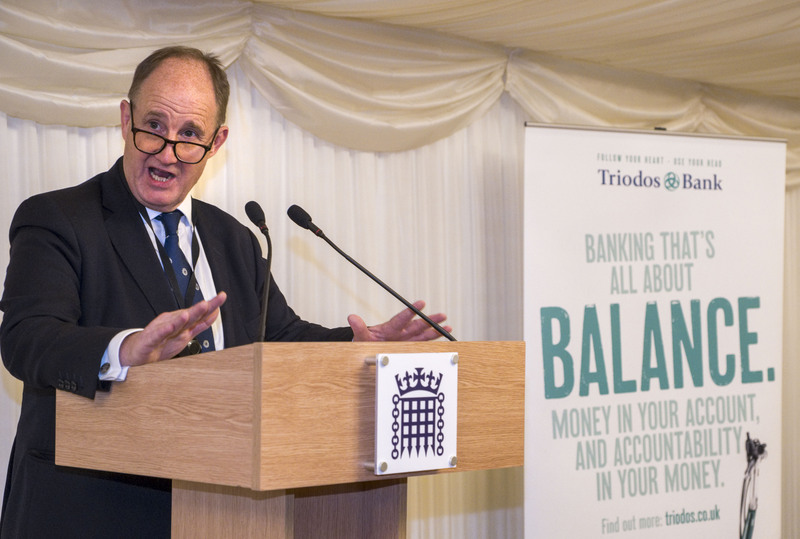 The APPG is therefore well placed to understand both the symptoms and the wider systemic issues which must be tackled to redefine the social purpose of the banking industry. Furthermore, if banks are to play a positive role in society, then facilitating a national debate and engaging with the banks in co-creating measures that support their transition is required to achieve any meaningful change. The APPG’s position in Parliament, and its ability to engage with a variety of broad stakeholder groups, ensures that it will be able to facilitate a national debate and provide an effective vehicle for influencing policy formation and change. If you or your organisation would like to be involved in our workstream going forward please contact ventressj@parliament.uk. In January 2019, the APPG hosted the UK launch of the United Nations Environment Programme Finance Initiative’s (UNEPF FI) ‘Principles for Responsible Banking consultation’. These Principles, developed and supported by 28 banks across 5 continents, provide the banking industry with a single framework to embed sustainability in the heart of their operations and across all business areas, whilst equipping financial institutions with a roadmap to tackle the biggest challenges facing society, including meeting societies goals as expressed in the Paris Climate Agreement and the Sustainable Development Goals (SDGs). The magnitude of the challenges facing society ensures that a global initiative to promote truly systemic change is required. The UNEP FI Principles for Responsible Banking are a vital step towards achieving this change, and the APPG will be working collaboratively with financial institutions to persuade them to endorse the principles, as well as supporting ways to communicate with customers in a positive way in order to rebuild trust in the coming months and years. Read our statement regarding the launch here. 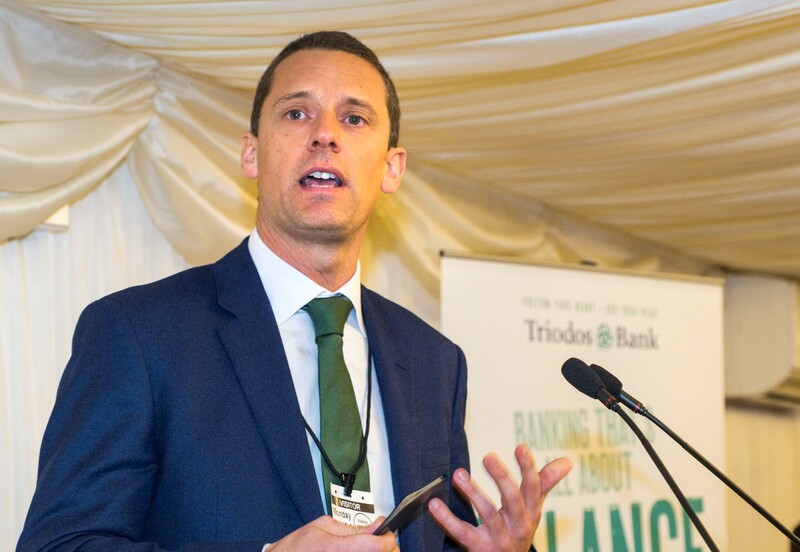 The APPG is grateful for the support of Triodos Bank, who are committed to keeping these issues at the forefront of the agenda both within Parliament and the wider public.